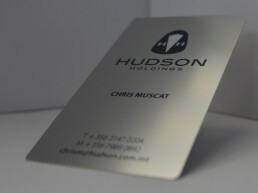 With endless options available, your metal business will be truly unique. 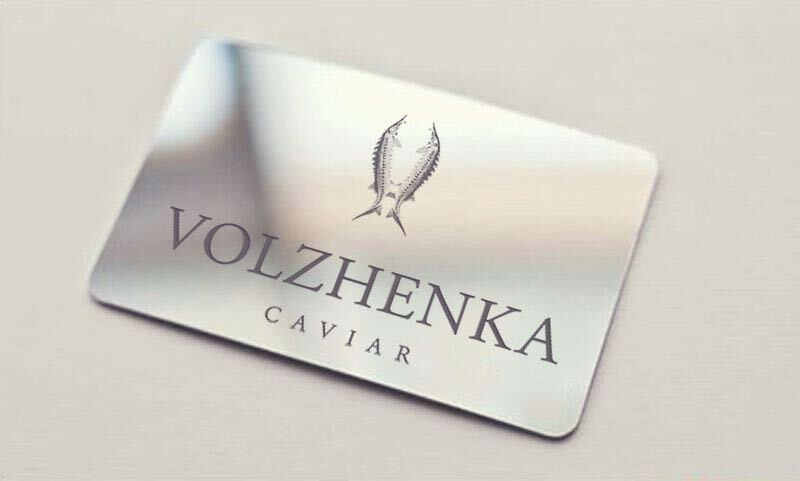 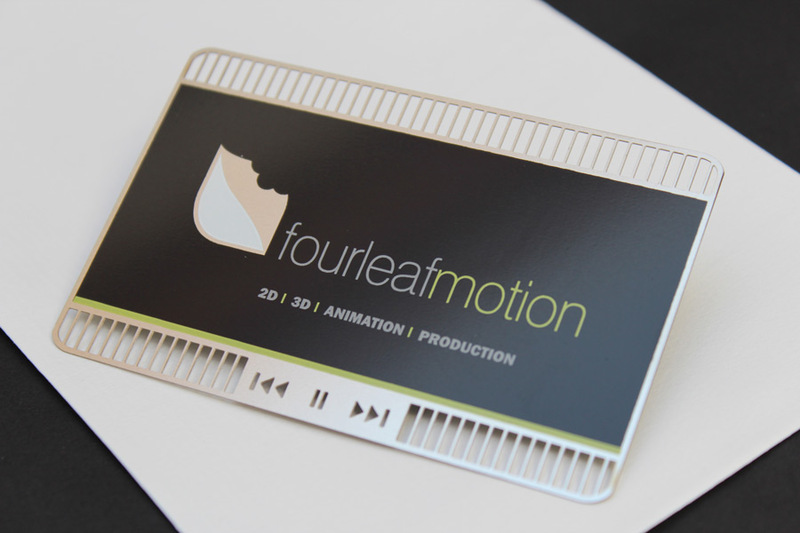 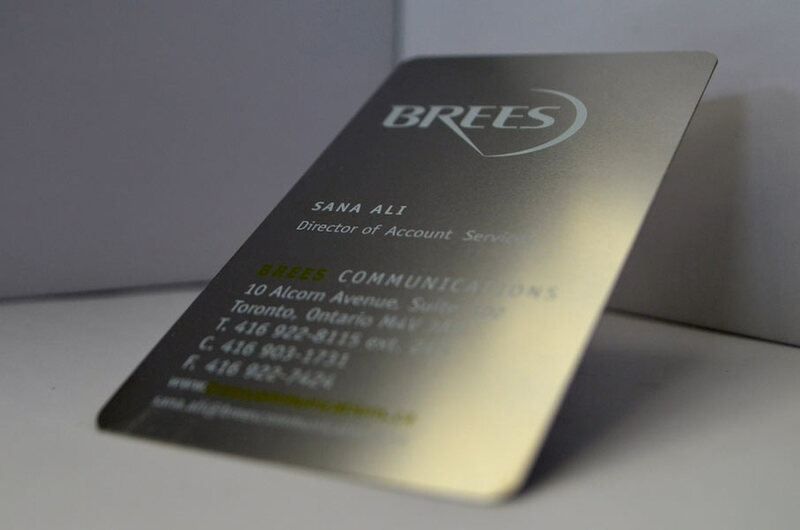 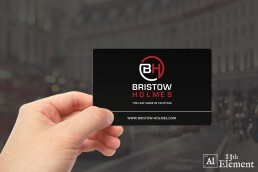 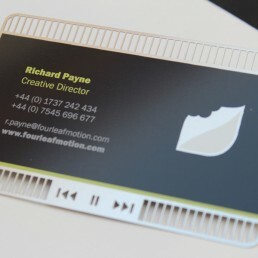 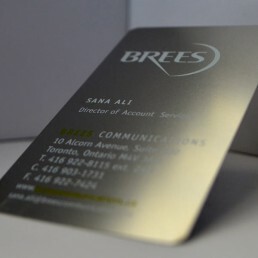 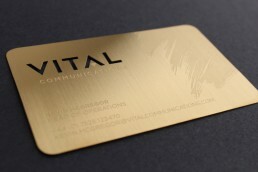 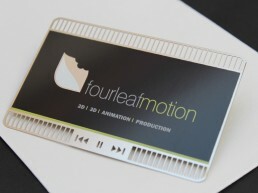 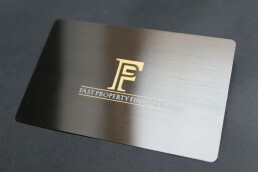 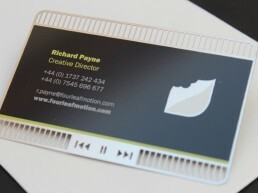 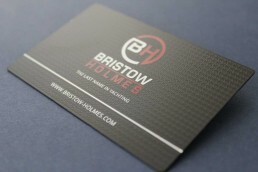 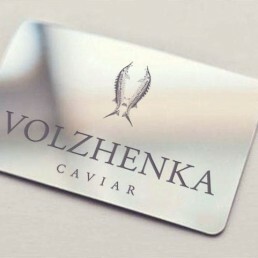 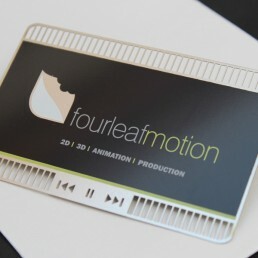 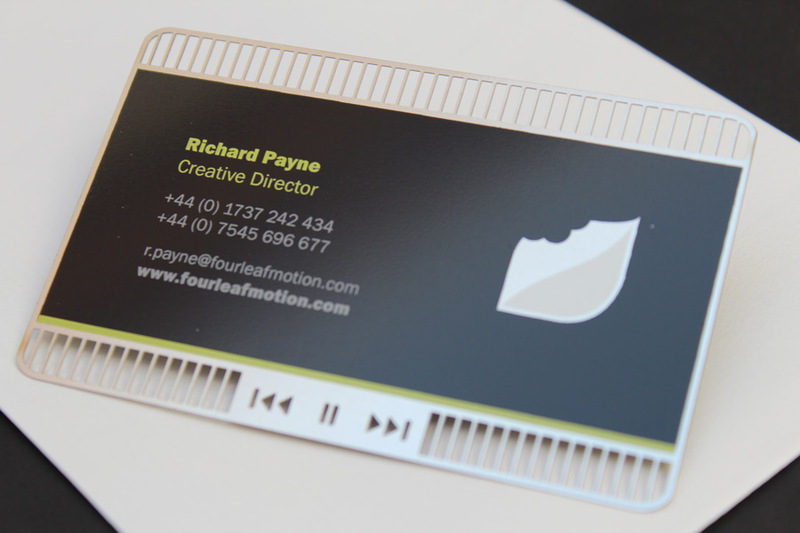 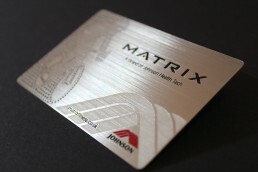 Make the ultimate first impression with our matt metal business cards. 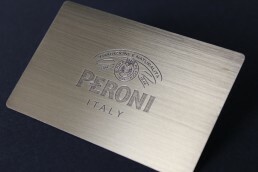 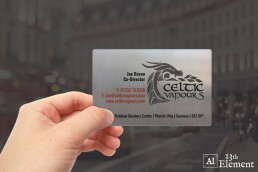 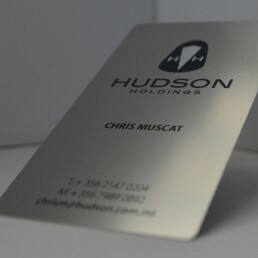 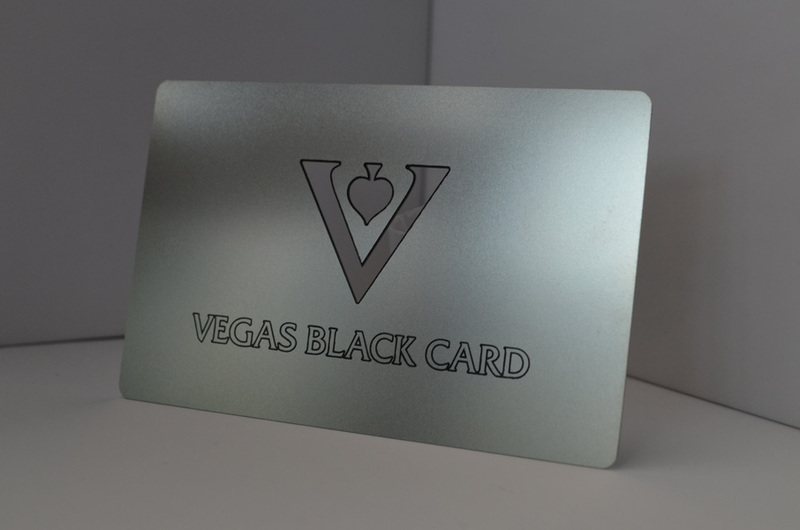 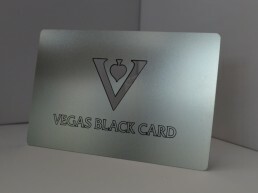 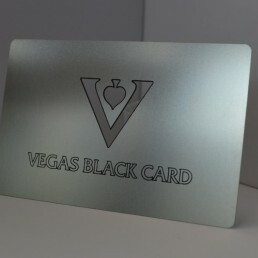 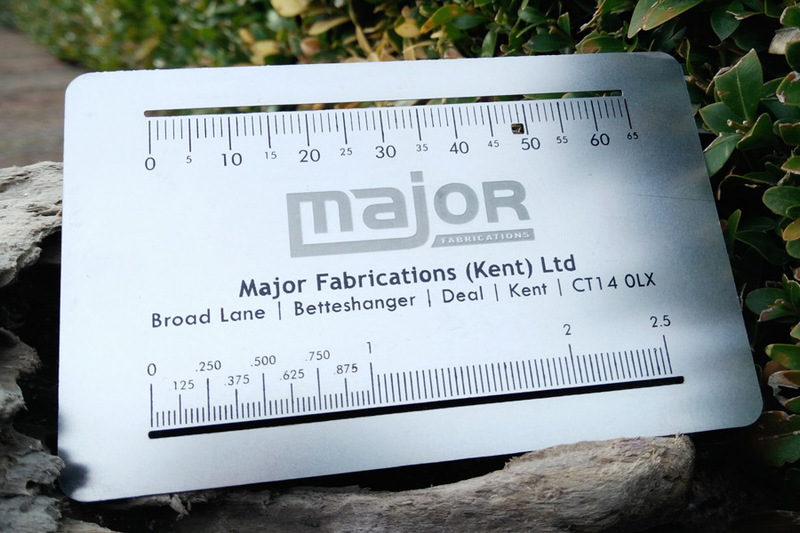 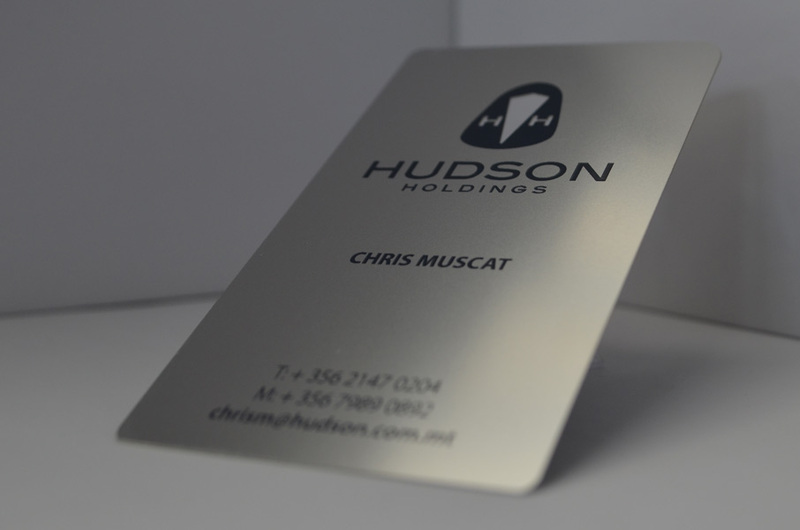 Forged from the highest grade stainless steel, you can be sure you’ll be leaving a business card that will last a life time. 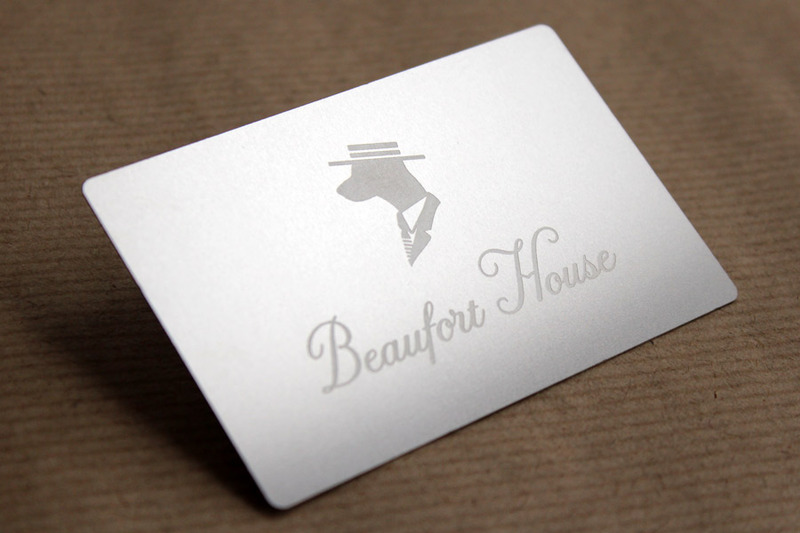 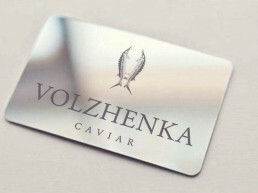 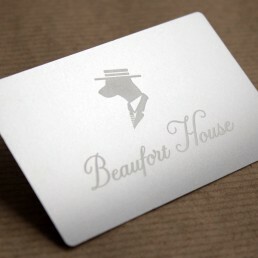 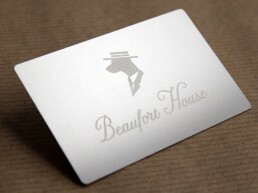 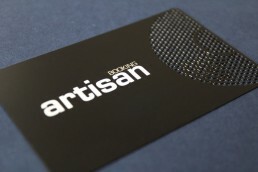 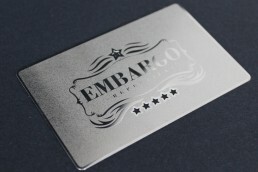 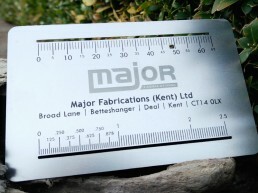 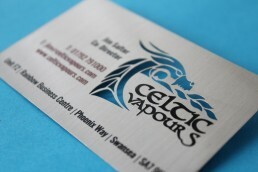 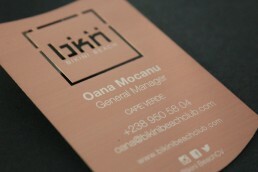 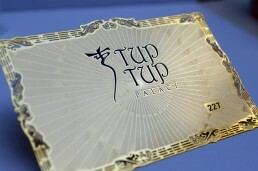 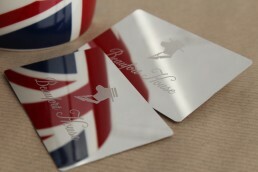 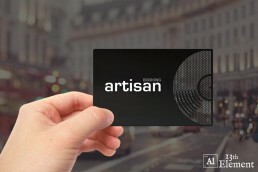 Our matt metal business cards provide a superb starting point for your amazing new business cards. 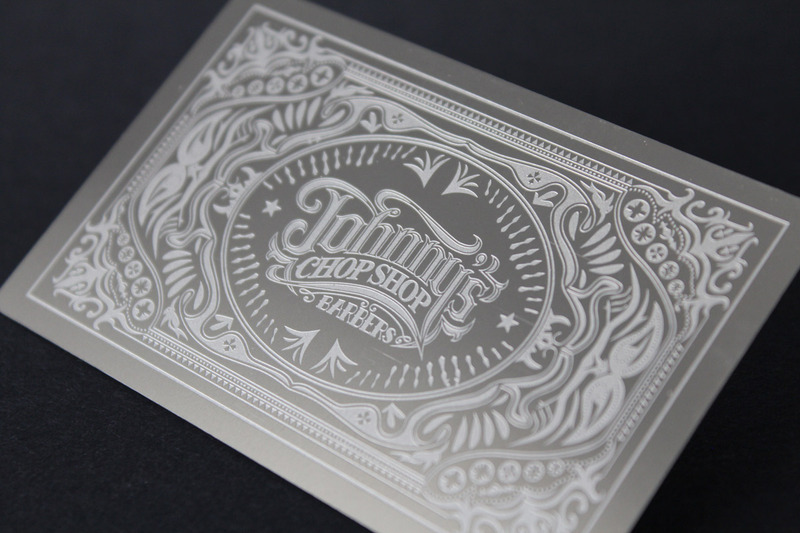 The metal provides enough contrast for both white and black text, or both. 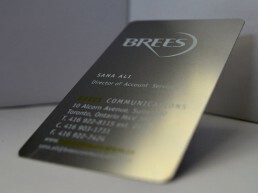 In fact, any colour works great on these cards! 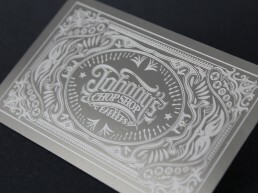 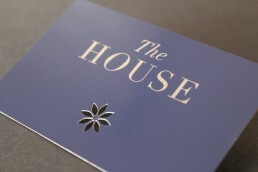 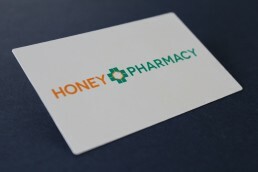 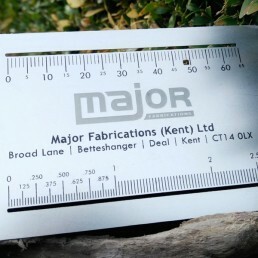 There is a whole range of production techniques available with this style, including silk print, full colour CMYK print, cut throughs and etching.